Gwen Stefani’s Sons Would Be ‘Devastated’ If She And Blake Shelton Would Break Up – They Love Him Like A Father! According to new reports, Gwen Stefani’s boys have a very special bond with her boyfriend, Blake Shelton! One insider revealed that if they were to break up, the kids would suffer immensely. Apparently, not only is Blake and Gwen’s romance stronger than ever but the man’s relationship with her three boys is just as great! Kingston, Zuma, and Apollo (11, 9 and 4) reportedly love him like a father and Blake cares about the young ones just as much! 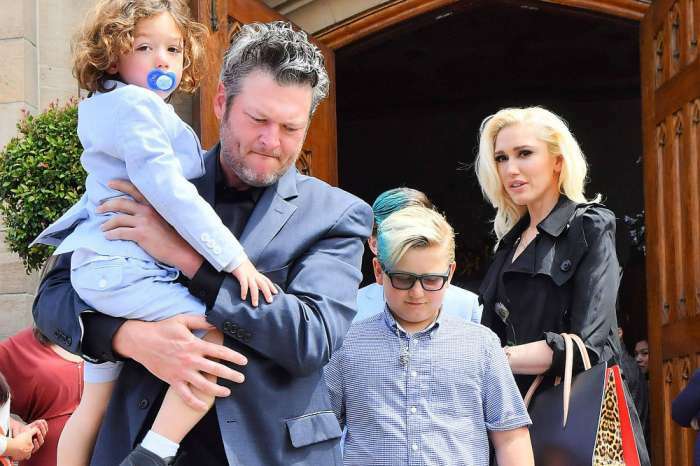 The country crooner has talked about Gwen’s sons many times before, making it as clear as possible that he feels extremely lucky to be part of their lives. ‘Gwen’s kids are more attached to Blake than ever. They love him, and if Blake and Gwen were to break up at this point, it’d be devastating to the kids. The boys have a lot from Blake, from a new appreciation for country music to all of the wonderful things Blake has shared with them about living in the outdoors. All of Gwen’s kids love spending the holidays in Oklahoma, exploring the countryside and being with Blake and their mom,’ our source dished. Speaking of holidays, the bunch was spotted attending Easter mass together on April 1, just like a real family. 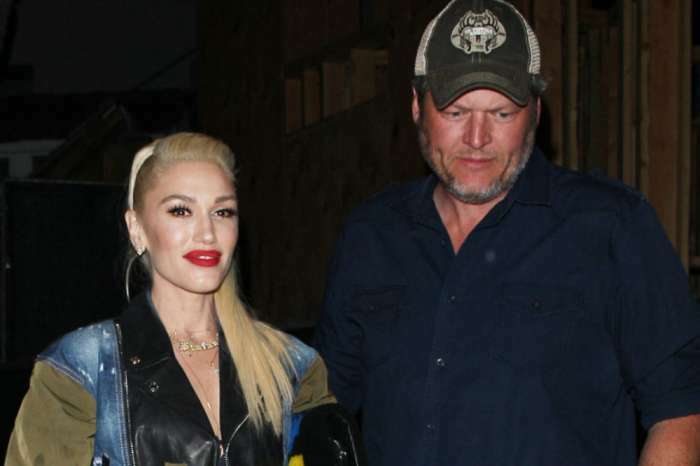 We’ve previously learned that while Gwen really wants to give Blake a baby of his own, he is not disappointed if they don’t manage to conceive as having her boys in his life is good enough for him.